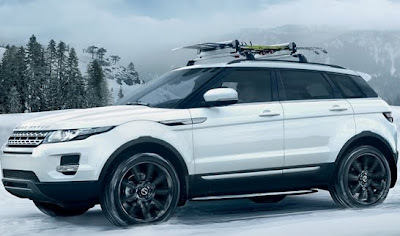 The Range Rover Evoque is available in a three door (coupe) petrol variant and a 5 door diesel version, and is the lightest and the smallest SUV ever by Land Rover now in India. 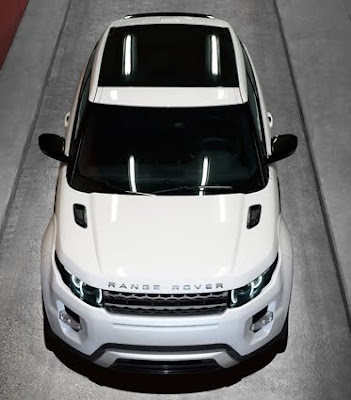 Range Rover Evoque petrol is powered by a 2.0 L transverse, in-line 4 cylinder direct injection gasoline turbo engine which delivers peak power @ 240 Bhp and peak torque @ 340 Nm. 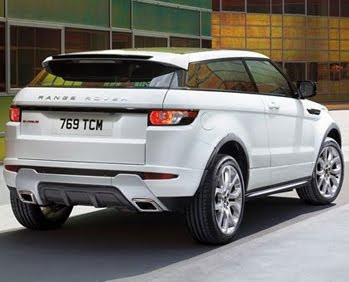 Range Rover Evoque diesel is powered by a 2.2 Liter common rail, turbocharged unit capable of a peak power @190 Bhp and a peak torque @ 420 Nm. The 2179 cc diesel engine giving a mileage of 8.7 km per litre and reaches a top speed of 200 km per hour within seconds. Range Rover Evoque safety features includes ABS, airbags, ESP, TCS, Cruise control, automatic hill hold and Terrain Response system. 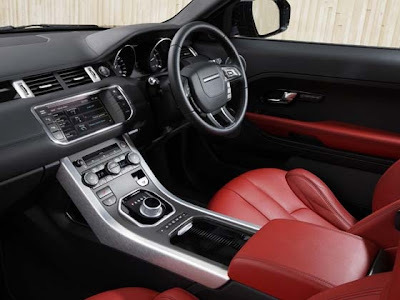 Other features of Range Rover Evoque includes 18-inch alloys, crystalline fog lamps, cabin comes with real wood, brushed Aluminium and Oxford leather, 8" inch high resolution Touch Screen, 11 speaker Meridian Audio Sound system, interior mood lighting, steering wheel paddle shifters. 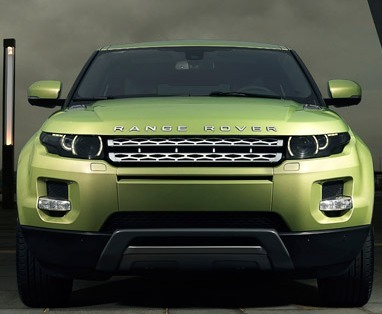 Tags:- Range Rover Evoque details, Range Rover Evoque features, Range Rover Evoque specs, Range Rover Evoque launch, Range Rover Evoque mileage, Range Rover Evoque india price, Range Rover Evoque india details, Range Rover Evoque india varients price, Range Rover Evoque variants,Range Rover Evoque pics, Range Rover Evoque pictures, Range Rover Evoque images, Range Rover Evoque trim levels.